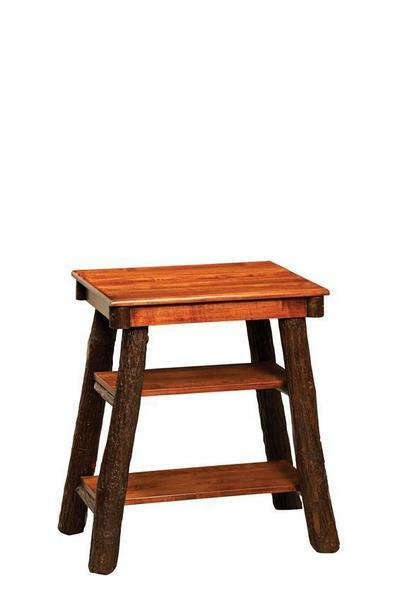 This simple and functional Amish End Table will make an excellent addition to your Living Room or TV Room. Place it next to your sofa as a convenient spot for your remotes, magazines, & other living room essentials. Select a wood and finish of your choosing that will match your existing furniture and home decor.